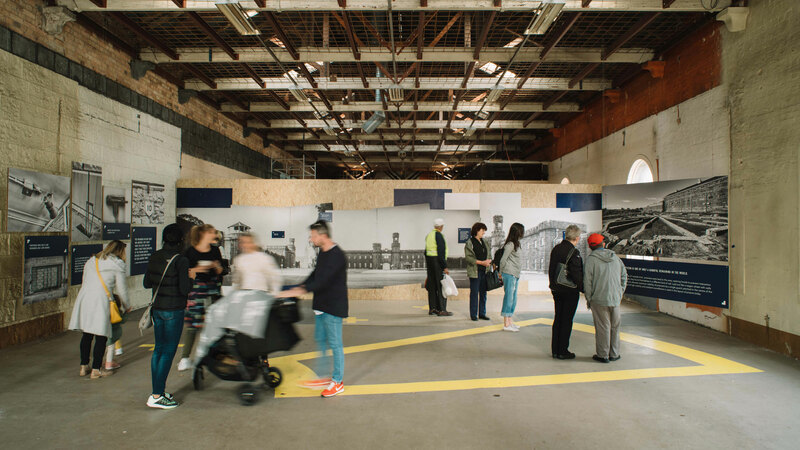 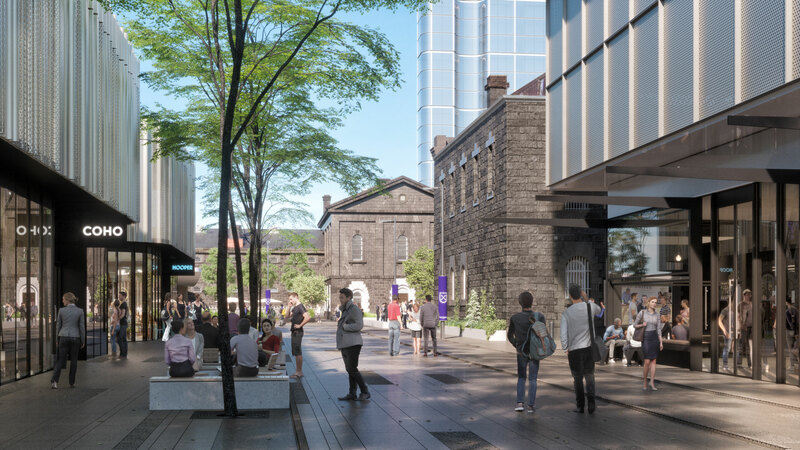 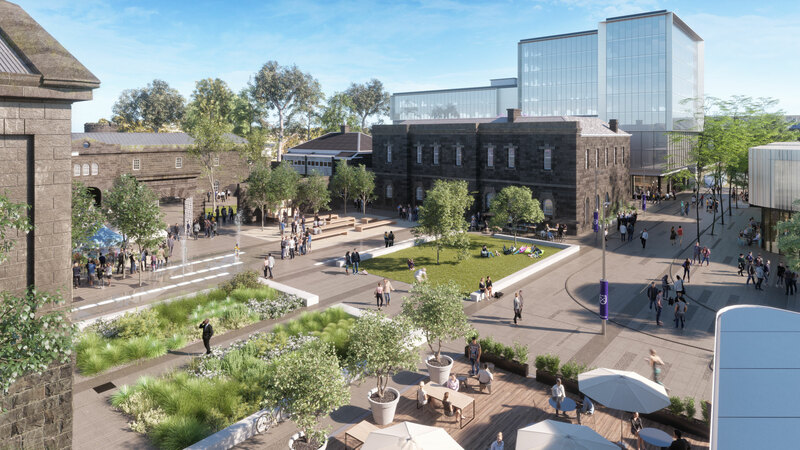 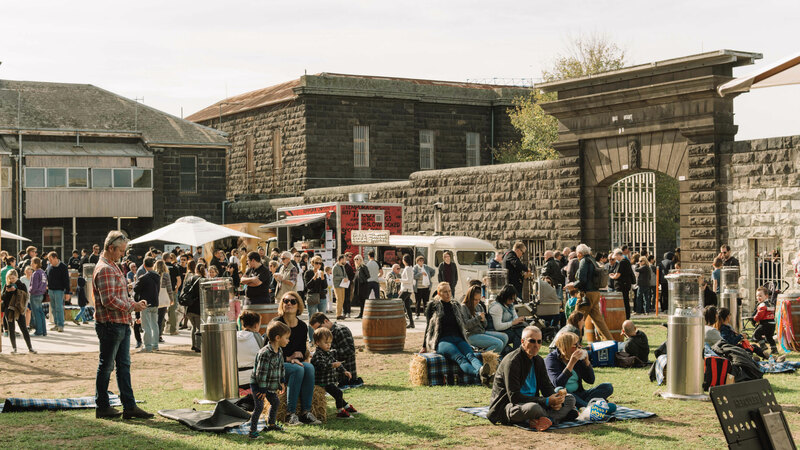 To transform the project from a stonewall site into a stylish urban village, we led a team of creative and public relations agencies focused on shifting community perception and articulating the vision of this bustling new neighbourhood in Melbourne’s north. 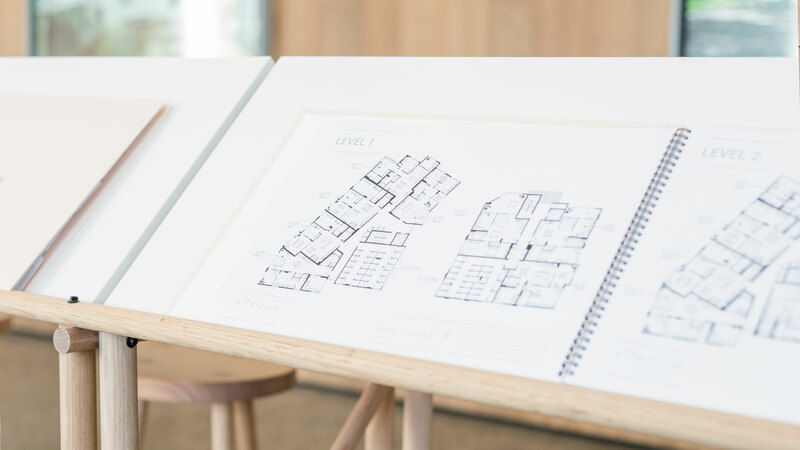 Working closely with the extended design teams – architects, landscape architects, project managers – and leading the creative (Sense) and public relations (Bastion Effect) agencies, our approach was to establish a roadmap and strategically guide all marketing efforts in order to highlight the strengths of the project to the community. 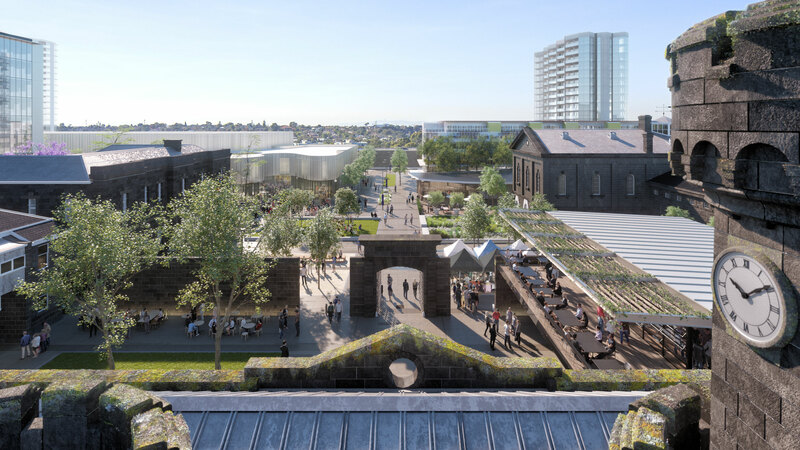 We developed briefs, formed valuable partnerships, facilitated site activation events and identified adaptive reuse opportunities for the client. 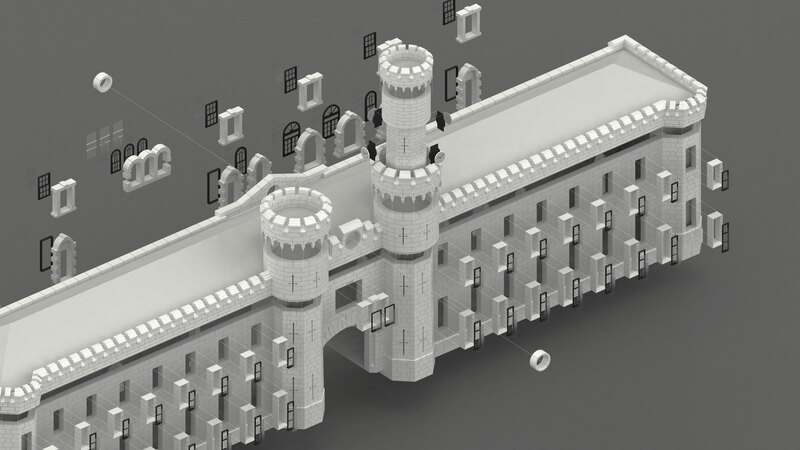 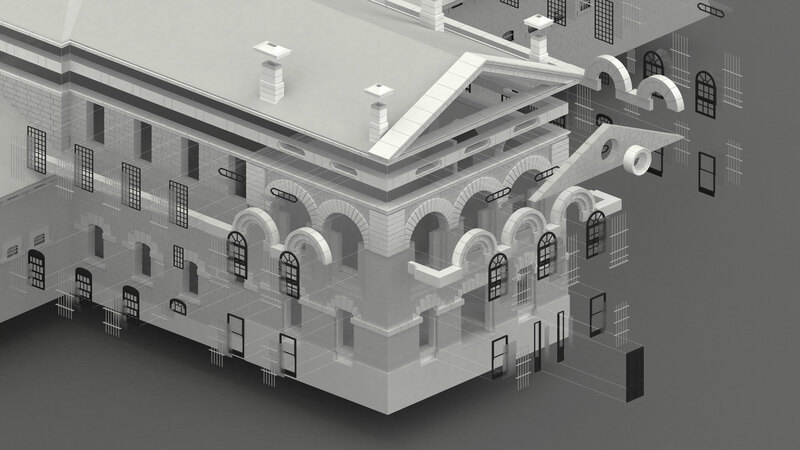 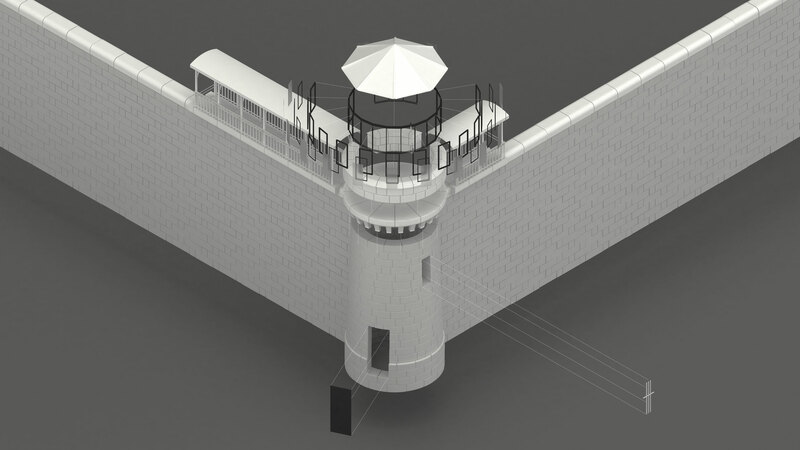 The task was a complex one: it involved building detailed and accurate 3D models of 16 extant heritage buildings and structures, modelling three of Shayher Group’s already approved buildings and designing another 14 proposed buildings plus the new public realm. 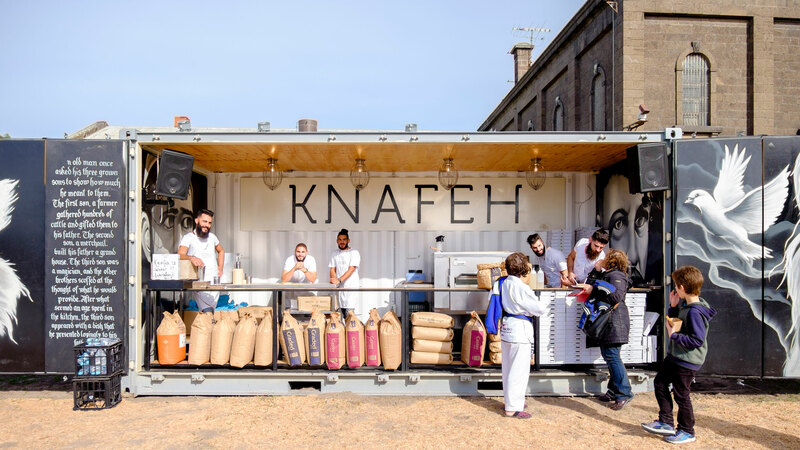 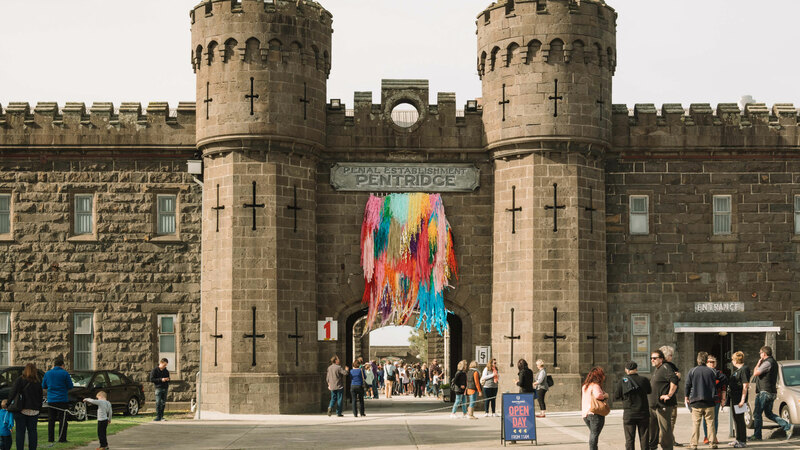 This place-branding approach included a range of media, workshops and site activation events as well as an open day that attracted over 4000 people. 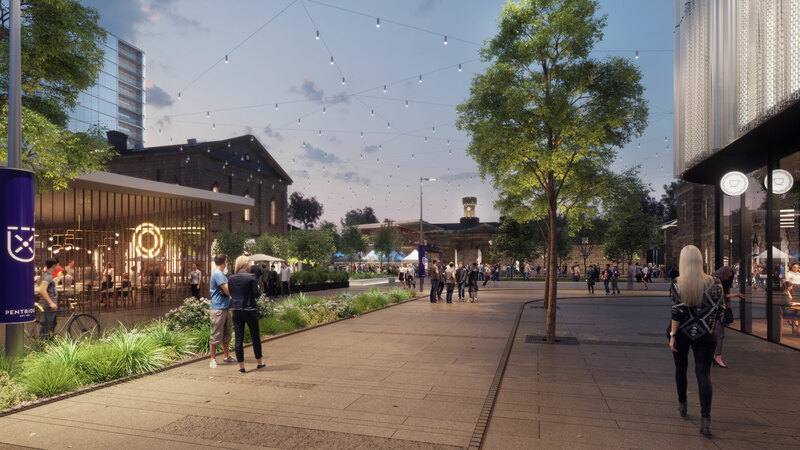 Our ability to make sense of the complex master plan and make it accessible to the local community was instrumental in the development’s successful planning approval and ongoing success. 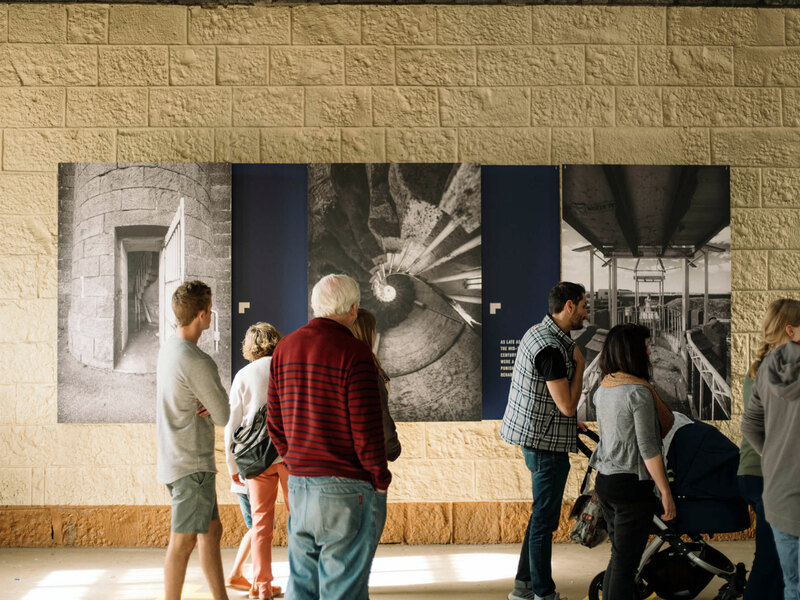 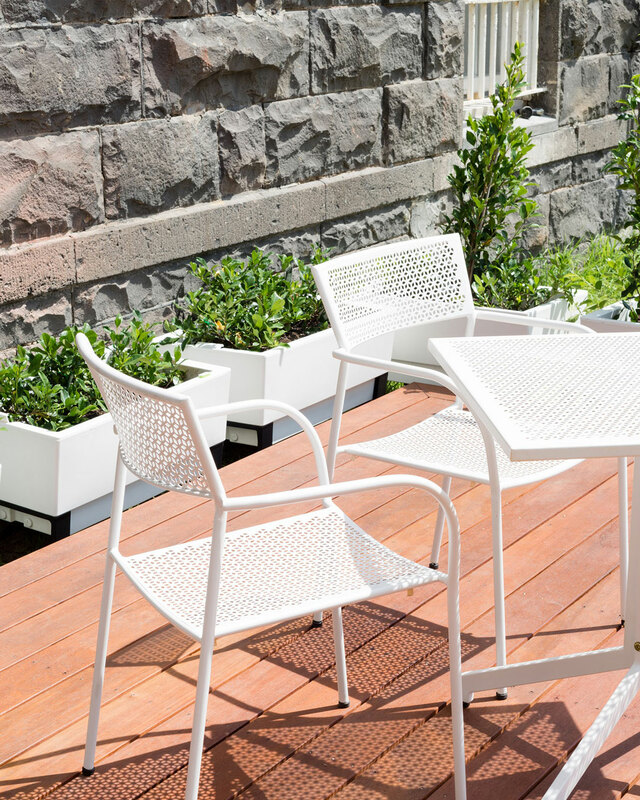 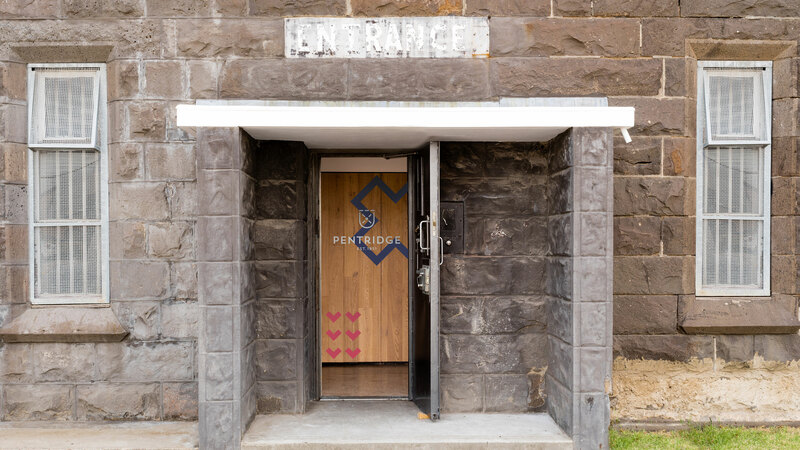 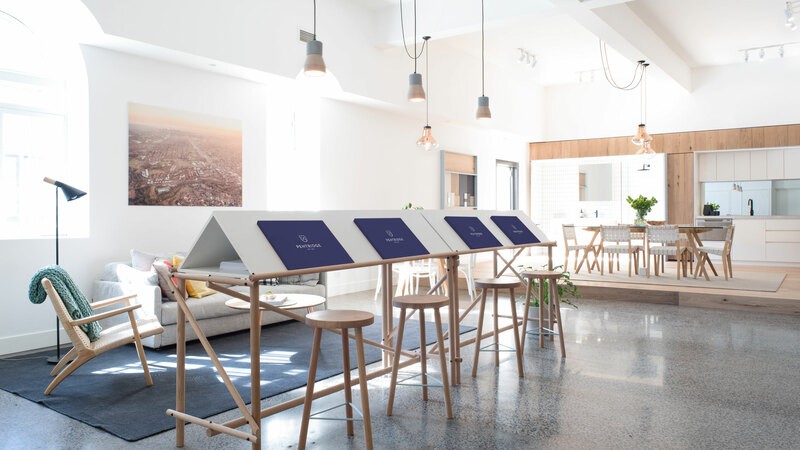 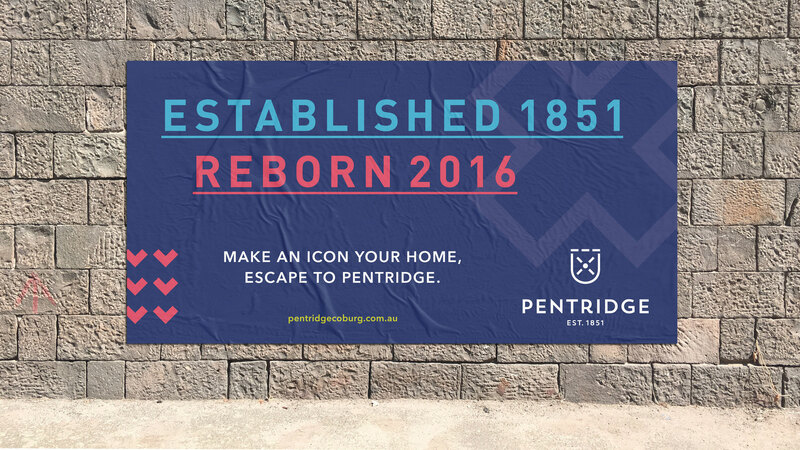 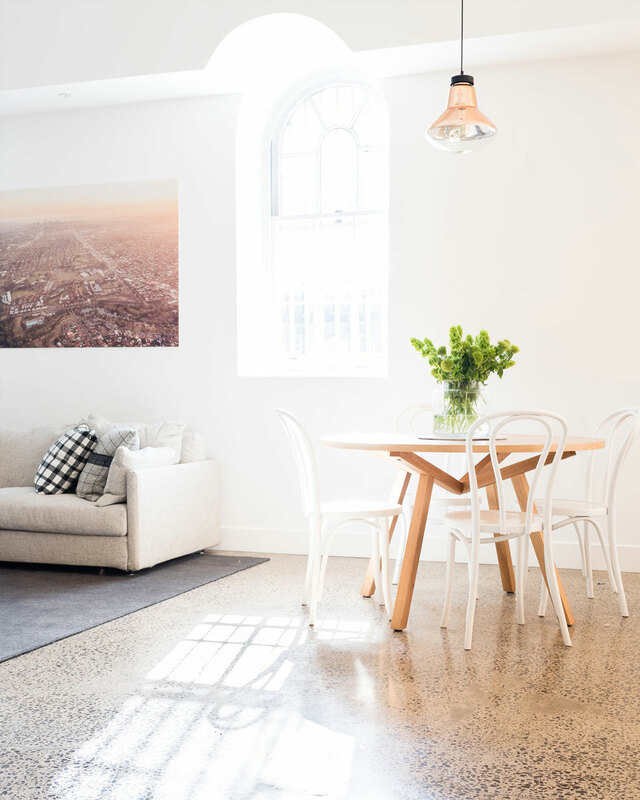 The display suite at Pentridge was an opportunity to create a calming, comfortable space that broke down the stigma surrounding the bluestone walls of the former prison. 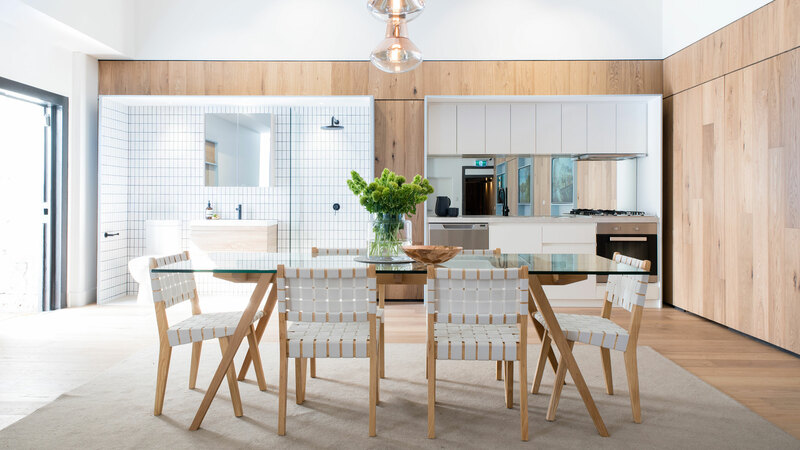 It was designed to showcase and market the first apartment buildings that was to be built as part of the masterplan as well as educate the community about the project as a whole.